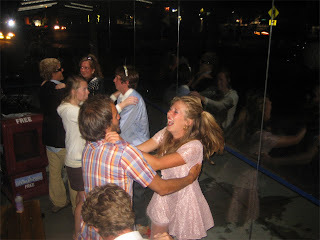 KAYLEN MARGARET: Who the Thunk Thought of Prom in a Bus Stop? 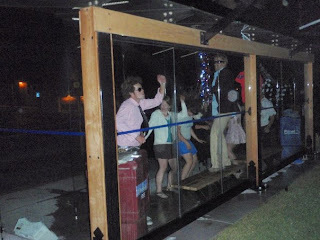 Who the Thunk Thought of Prom in a Bus Stop? 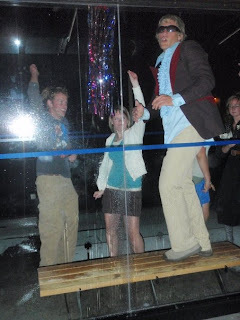 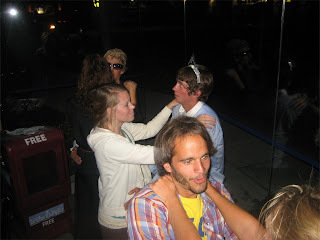 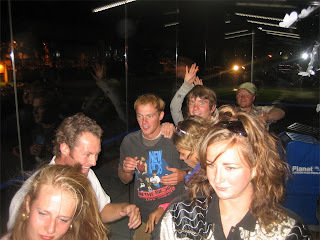 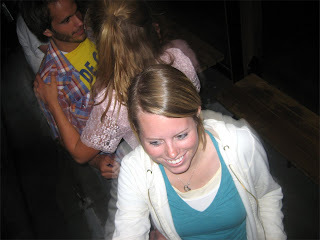 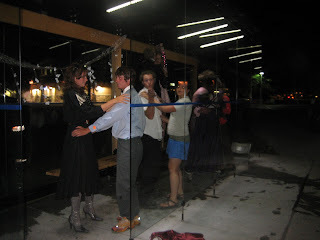 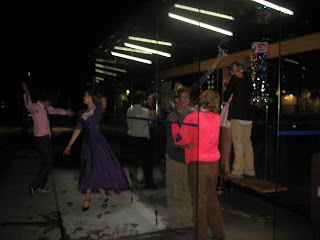 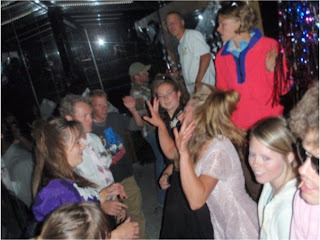 Dancing in bus stops has become a weekley tradition here in Jackson. 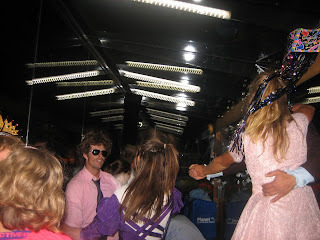 The theme this past week was 80's prom.